The area in front of Boise City Hall is finally set to get its long-awaited revamp. City officials announced the project will get underway on Monday April 3 – with construction stretching into August. 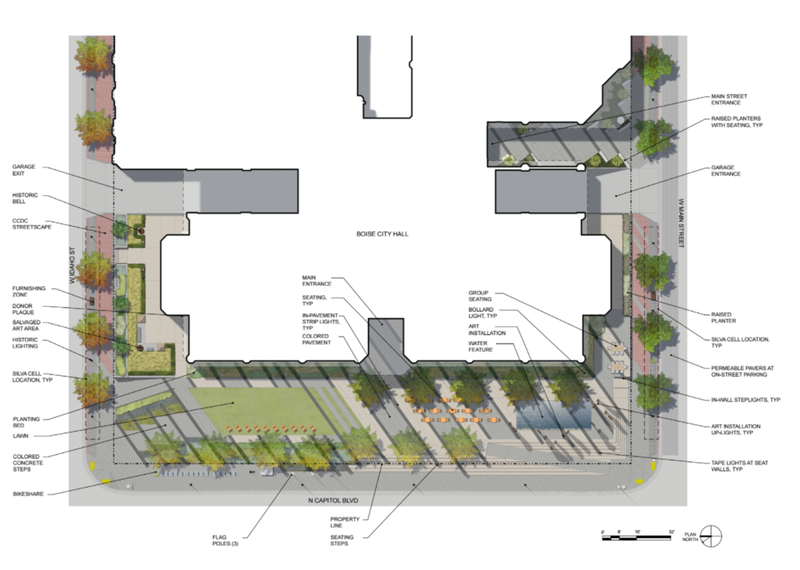 “Boise City Hall’s plaza is set to undergo a months-long renovation effort to repair underground structural issues and create a more pleasing and useable park-like community space,” the city said in a news release. 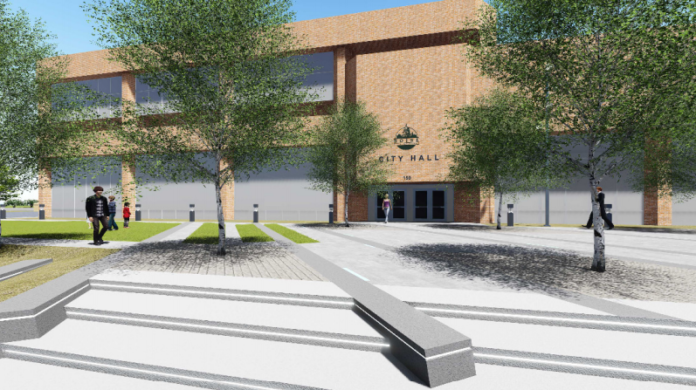 The project will be funded by $3.8 million in taxpayer dollars – including $1.2 million from the Capital City Development Corporation and $2.6 million from the city’s general fund. The main entrance to City Hall will be closed throughout the project – with folks asked to enter the building on Main St. The project was approved in 2015, but officials decided to hold off while other nearby construction projects wrapped up.